The company was established in 2005 by Steve Johnson. Steve has worked in the Automotive and machine tool industry for 30 years. Its aim is to provide a cost effective single source solution for manufacturing companies. 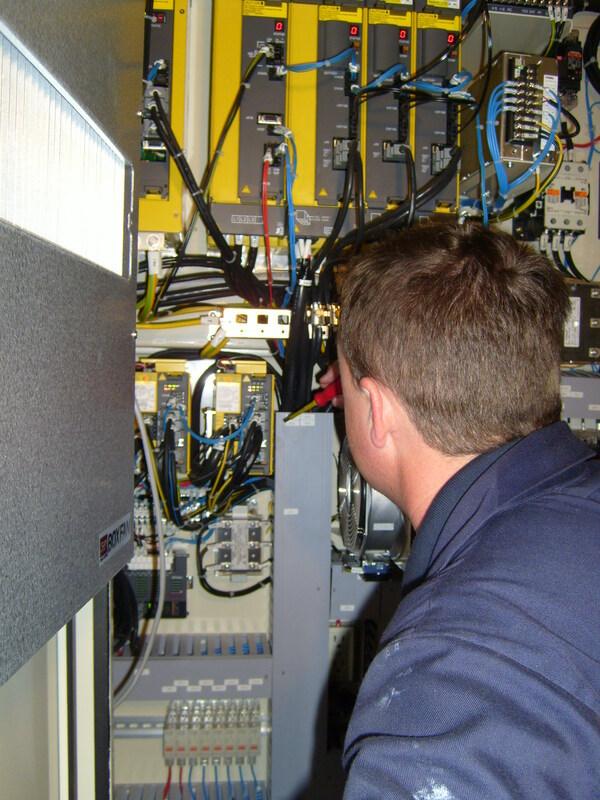 We will supply Engineers on site to diagnose machine tools then when required repair and supply faulty mechanical and Electrical components. Over the years the work force has been increased to accommodate its growing Customer base. Our main principles are engineering excellence and customer satisfaction.